Home Corporate Profiles Corporate Profile: SunTrust Banks, Inc.
Corporate Profile: SunTrust Banks, Inc.
Disclaimer: Please note that we do not represent any organization listed in any way and merely provide this data as a way to inform our audience of opportunities within the supplier diversity, social procurement, and small business industries. If you have any questions concerning the information listed please contact the corresponding organization directly. 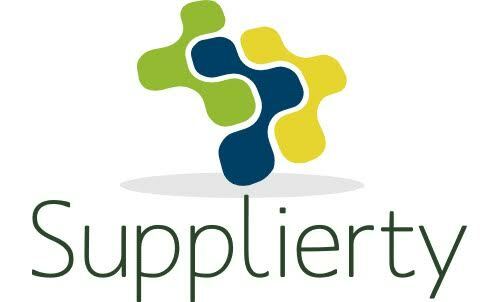 Supplierty News Is a boutique news organization that looks to inform audiences about opportunities in supplier diversity, small business , and social procurement. We focus on a wide range of procurement topics including government, business, technology, and more.